Who are God's forgotten children in El Salvador? 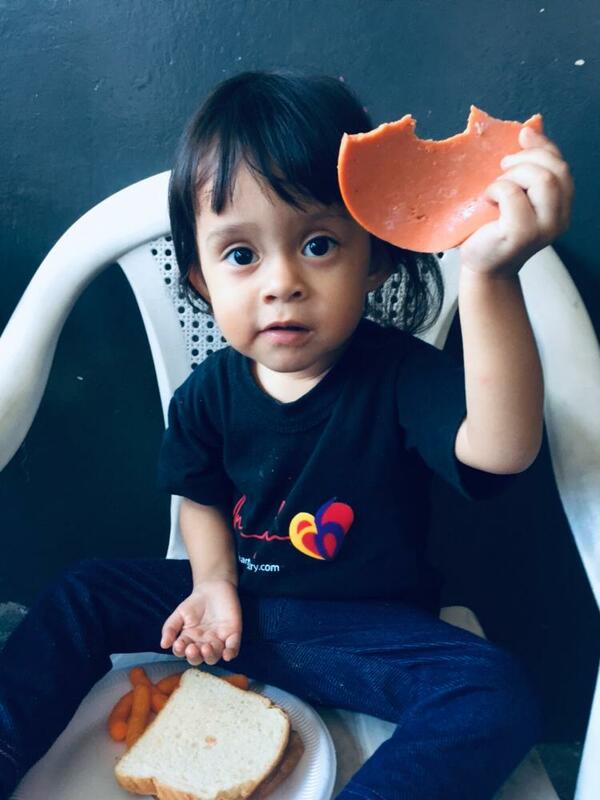 In El Salvador 4 out of 10 children live on just $1.25 per day. This creates serious conditions for children who lack access to sufficient nutrition, water, and other basic needs. 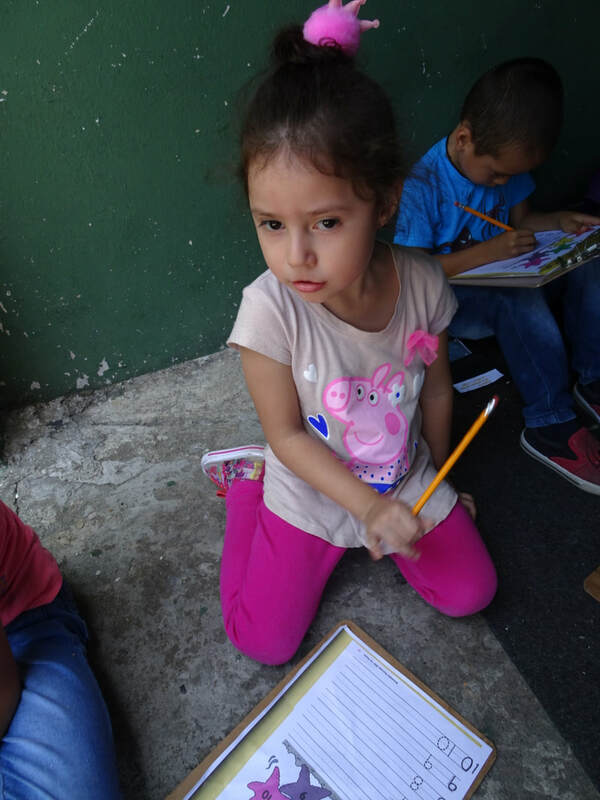 Approximately 440,000 children are forced to start working between the ages of 6 and 7. Because they start working at such a young age many children can't attend school. The encouraging news is that God is bringing an increasing number of children into a relationship with Him. We are trusting God to reach the 49% of the children living in severe poverty. 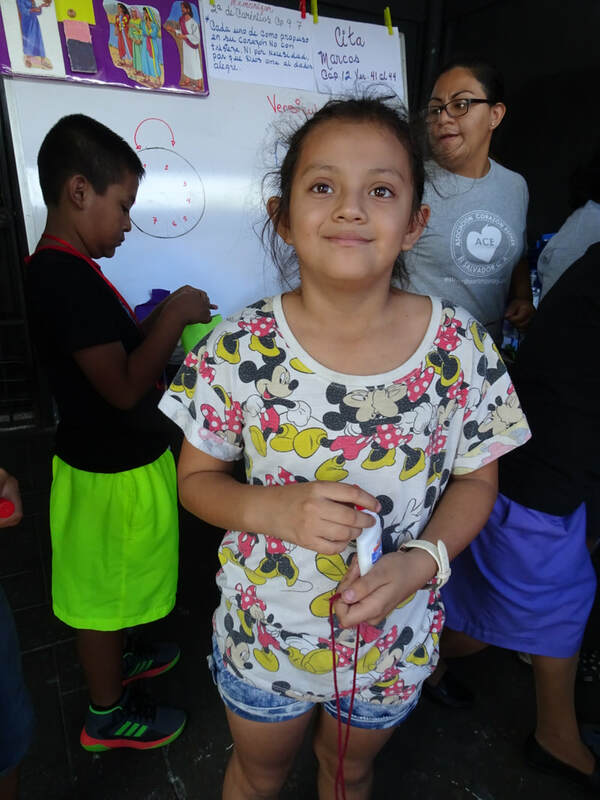 We want God to win these children to Him, provide their basic needs, and to raise up a godly generation to serve God in a thriving El Salvador.